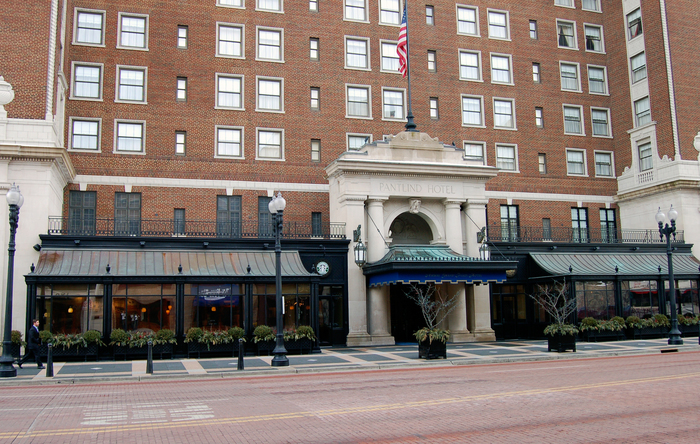 The streetscape improvement project for the Amway Grand Plaza Hotel consisted of installation of a snow melt system, new pavers, and planters along Pearl Street (including the valet turn-around), Monroe Avenue, and Lyon Street. Along Monroe Avenue, we removed existing glass canopies that housed a restaurant and constructed a new entry presentation and façade for the Starbucks coffee shop. We also rebuilt the entryway for the Grill at 1913, including new doors and canopy. The project significantly improved curb appeal, entry presentation for hotel guests, and considerably reduced operating expenses with installation of a comprehensive snow melt system.